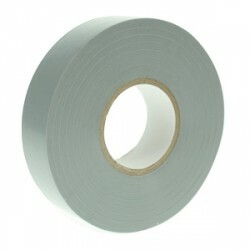 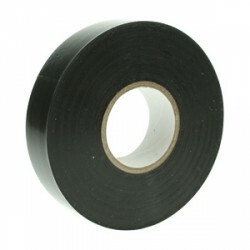 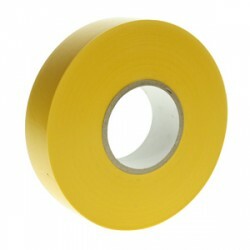 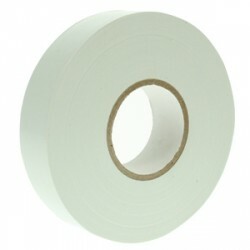 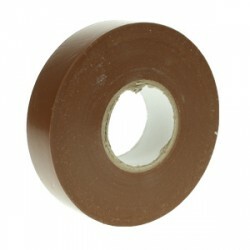 PVC insulation tape at UK Electrical Supplies. 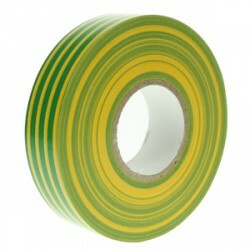 Our insulation tape is available in a range of colours including red tape, black tape, white tape and green tape. 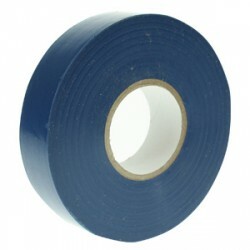 PVC Electrical Tapes are an essential accessory on every job, that's why at UK Electrical Supplies we have the best prices online!